This year’s Spartan Races are coming up and to get you even more excited about the events… I am giving away two 2015 Spartan Race Codes to one lucky winner for any race in the continental U.S.. Is it your dream to run a Spartan Race in the United States? Are you ready for a running vacation? 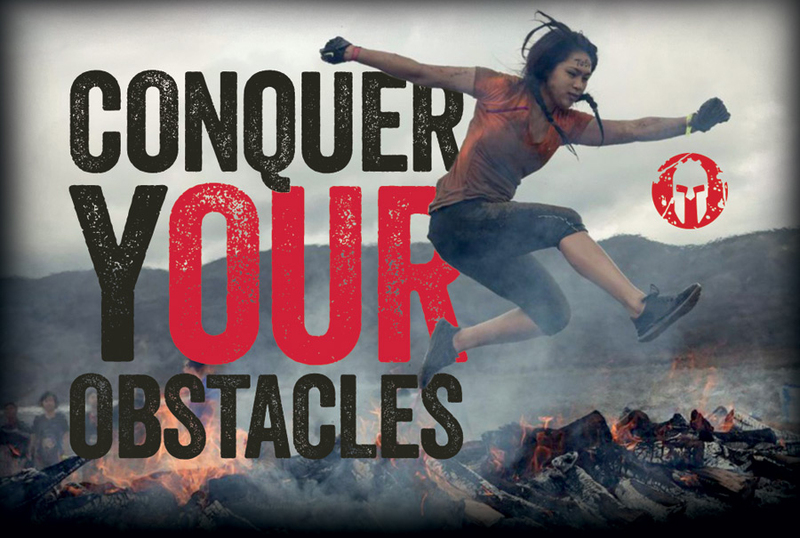 Or were you already planning to do one of the Spartan Races and want to win an entrance for two people? Let’s make these dreams a reality. Pick out your favorite sneakers and start logging the kilometres because here’s your chance to win! During the month of January I’ll be running (no pun indented) the Spartan Race Codes Giveaway on Turquoise Compass for your chance to win TWO race codes for a U.S. race. Be sure to enter the contest while you can. If you aren’t familiar with Spartan Race, it’s been voted the #1 obstacle race by Outside Magazine and is the global leader in obstacle racing since 2005. 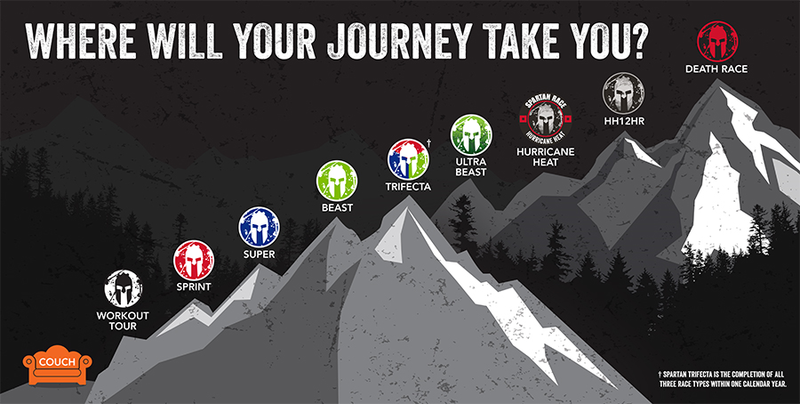 Available in 2015 is the season pass– run any race, anytime, anywhere with the Spartan annual pass. Over the next 3 weeks, you will have the opportunity to participate in my free giveaway in partnership with Spartan Race to win yourself two race codes for any open heat (non-confirmed start time) in any continental US race.. One random lucky winner will be running the race of a lifetime with a friend in the U.S.. The contest ends on Saturday January 31st at 12:00am Atlantic Standard Time. Be sure to participate while you can! Dan Krueger, from Spartan Race Inc., has graciously donated two race codes for me to give away to my loyal and energetic readers. The lucky winner will have the opportunity to run in their city of choice in the continental U.S. with a friend. I think this is a runner’s dream! Contest disclaimer- The contest includes entry for two people for any open heat (non-confirmed start time) in any continental US race. A random winner will be notified by a personal Facebook message on February 1. The winner must respond to the message to accept the prize within 48 hours of initial contact or another winner will be drawn. I will announce on my blog when a winner has been randomly drawn. After the contest commences, you will have plenty of time to book your flights/car hire, arrange your accommodations, and plan your dream running holiday (at your own expense). Now do you want to win? 3. Comment on the contest post “Spartan Race Codes Giveaway” that you have “liked and shared”. For an additional entry, follow Turquoise Compass on Twitter, Instagram, or Pinterest and comment “Sign me up for the #SpartanRace contest #TurquoiseCompass!”. This entry was posted in Lifestyle and tagged Fitness, Health, Obstacle Race, Race, Running, Spartan, Spartan Race, Spartan Race Code, Spartan Race Codes Giveaway, U.S. by Turquoise Compass. Bookmark the permalink. 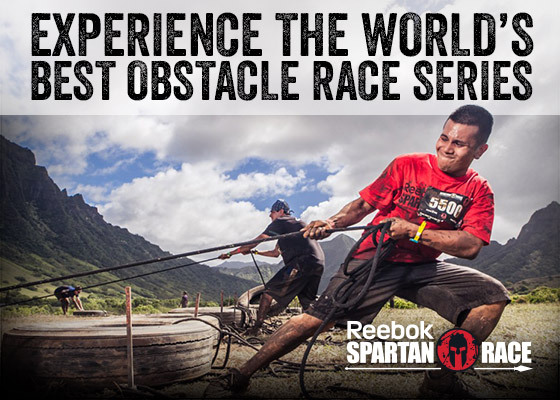 Would you ever consider doing a Spartan race? Great giveaway!! Looking to complete my trifecta this year with my team!! How exciting William. Good luck with the Trifecta! Have you already signed up? Do you know anyone else who would be interested in entering? Yes I saw that on Facebook Seth. Thanks for that. Good luck, good luck, good luck! If I remember correctly, you signed up for my last Spartan race giveaway correct? This time I am giving away TWO race codes to the lucky winner. Good luck! I liked and shared the giveaway from your facebook page. Thanks! Sounds great! Thanks for sharing! Good luck! I follow on twitter and I tweeted! Thanks! @turquoisecompas Sign me up for the #SpartanRace contest #TurquoiseCompass!”. I have liked and shared on fb and follow you on twitter 🙂 thanks! Thanks Amanda. Good luck in the contest! Liked your FB page, liked and shared this post! Fingers crossed I win! 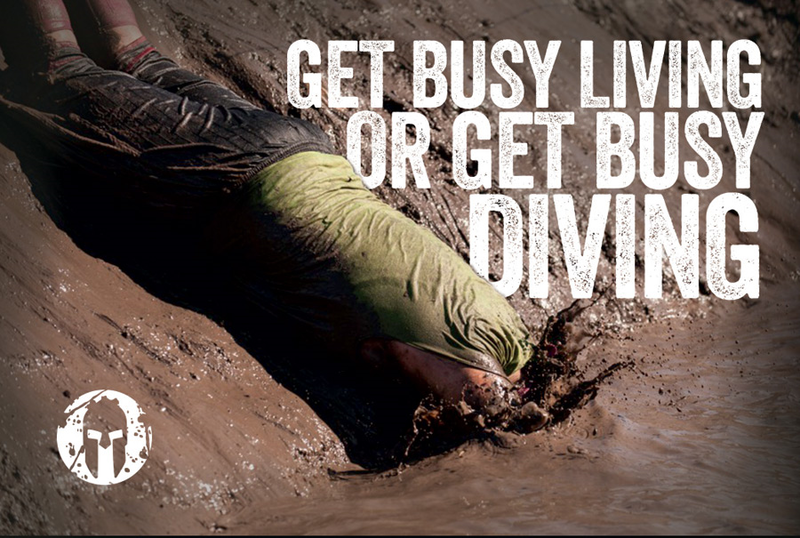 Participating in a Spartan Race is on my bucket list for this year! Good luck! It’s an excellent 2015 bucket list idea! Liked And Shared. Trifecta in 2015! I like your Facebook page and shared the giveaway! I follow on Instagram! Sign me up for the #SpartanRace contest #TurquoiseCompass! Yes, I saw that so you have two entries now! The Spartan Race Giveaway is now closed! Congratulations Girll KM on winning two entries into any USA Spartan Race. Thank you so much for those who entered and stay tuned for my next contest!